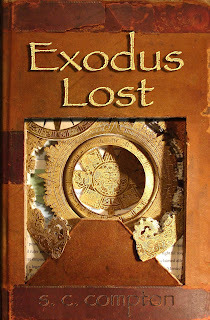 S. C. Compton's "Exodus Lost" is a compelling look at the voyages of pre-Western American cultures across the Atlantic. Compton, having studied these cultures for years, is well-versed on the subject, presenting a well-developed case for the voyages. There is a variety of archeological evidence used to help the reader see the plausibility of the voyages. Compton's studies allowed him to discover a variety of new things outside the topic of travel about indigenous American cultures. Compton also incorporates information about Biblical events into the book. One of the strengths of the book is that it is so approachable. Although Compton is an esteemed scholar, the book can be read by anyone, regardless of his or her background. Another strength of the book is its visual aids (126 photos, maps, and engravings). The book is in the history section, but it has enough real-life adventure to keep anyone interested. 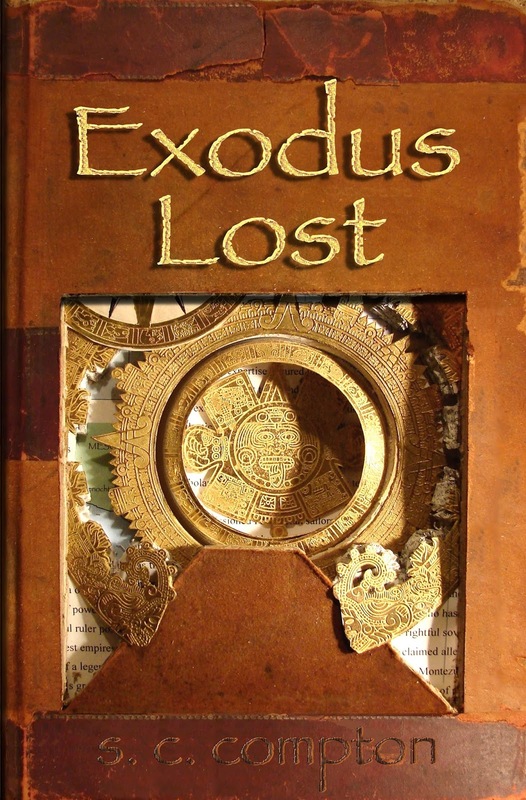 Overall, "Exodus Lost" is a strong offering about a fascinating topic -- it is a must-read for anyone with a remote interest in history, especially that of Egypt and early America!